Ban the battery cage: a RECORD-BREAKING number of people speak up for hens! Tens of thousands of people have united across Australia to demand that hens are freed from caged cruelty. 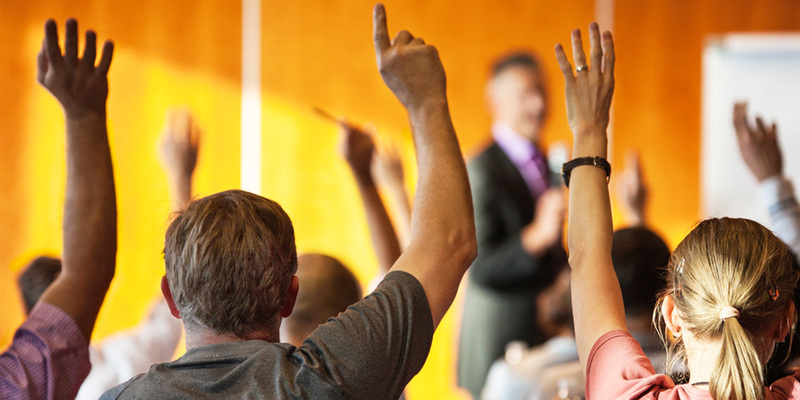 The national public consultation into the living and welfare conditions of farmed birds was open for just three short months. During that time, thousands of caring Aussies have united on behalf of the hens — proving compassion is powerful force to be reckoned with. As a nation, we've taken a great step forwards, and are closer than ever to the day when this most cruel 'farming' invention will exist only as a cautionary note in history books, as a reminder that never again will compassionate societies allow animals to be treated so cruelly — valued only for what they can produce, rather than who they are. 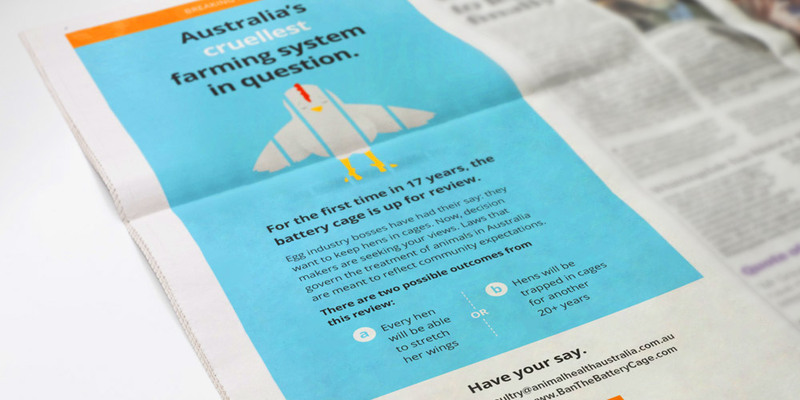 Thousands of Animals Australia supporters took the time to lodge a submission for hens — resulting in the biggest public consultation on behalf of animals EVER in Australian history. 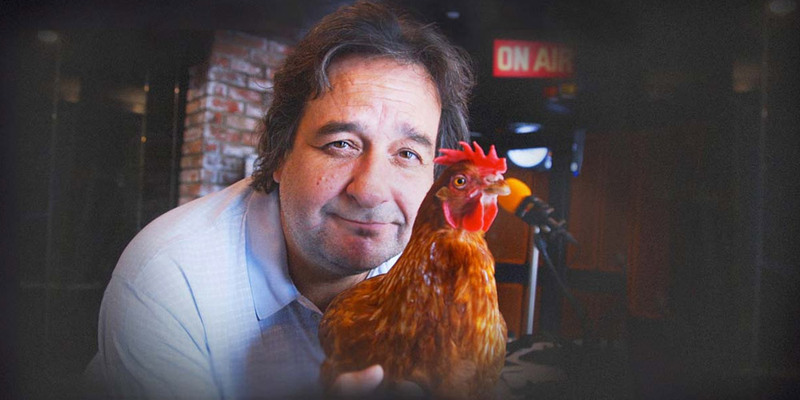 The generous support of Animals Australia members meant we could broadcast our message loud and clear across the airwaves, by enlisting the help of some of Australia's favourite personalities on every major radio show across the country. Our radio ads alone reached over half the Australian population. 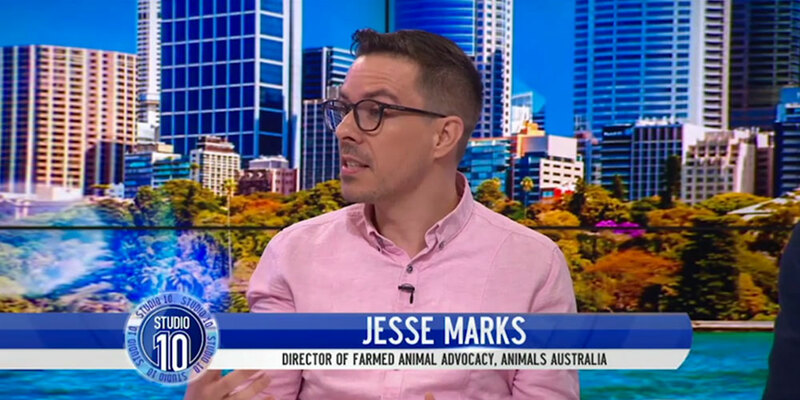 Animals Australia's own Jesse Marks gave hens a voice bright and early on one of Australia's favourite breakfast programs. The panel were horrified to learn that 4-in-5 hens in battery cages suffer from osteoporosis, and were united in their opinion that it's well past time that battery cages are banned in Australia (as they have been in New Zealand, Canada and the European Union because they're too cruel). Always prepared to go an extra step for the animals, Animals Australia supporters ensured that those who need to hear the call to end caged cruelty, did. 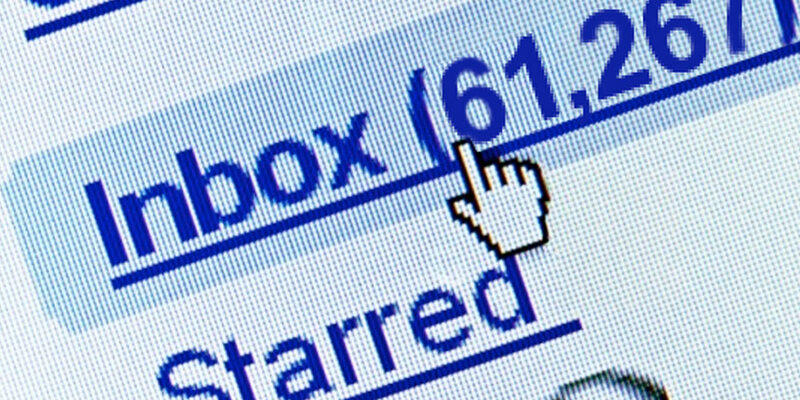 A whopping 61-thousand emails landed in the inboxes of State MPs, placing hens firmly on the political agenda. Students from 150 schools are helping to shape the world they want to live in: a world where every hen can stretch her wings. 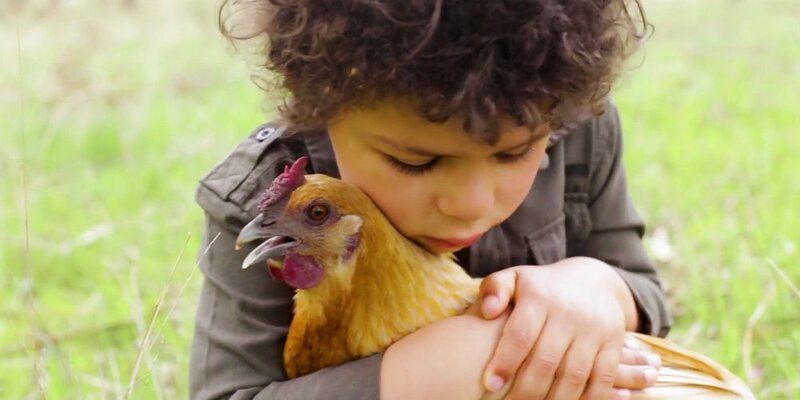 Recording inspiring videos, doing school projects, and taking the cage-free message home to their families — the future is in safe hands with these compassionate kids. Over the coming months, every submission will be scrutinised and a final recommendation will be made to Australian Agriculture Ministers. This will present the next critical campaign opportunity on behalf of the animals. We'll be following every step of this process, so if you're keen to help out when the time comes make sure you add your name to end battery cage cruelty here! For now, the fate of millions of gentle hens lies in the hands of our government. But while these processes can be slow, the good news is that caring Aussies don't have to wait a moment more to help hens — they can do it right now. 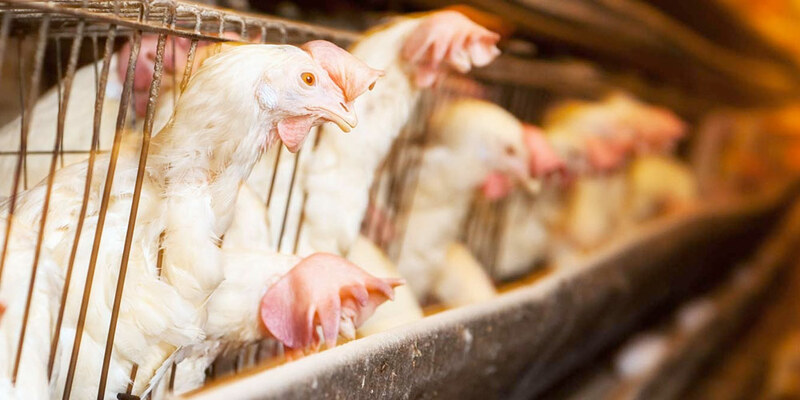 You can send a powerful message to the industry that has been fighting to keep millions of hens confined to barbaric cages — simply by choosing to put the chicken before the egg.